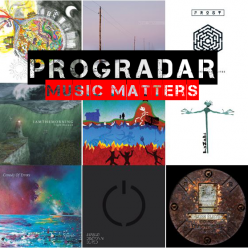 Blimey, as we hurtle towards the season finale of 2018, with 2019 ready and waiting in the wings, it’s that time of year for an arbitrary jog through some of the albums that have made my year. Lists being lists these, of course, are totally personal. My Christmas list, for instance, looks nothing like Lord Progradar’s (being mostly filled with 5.1 box sets and socks, whilst Lord Progradar probably wants more vinyl and lycra shorts). There have been plenty of albums that were close to getting into this list and, of course, the top ten could easily become a top twenty or thirty and before you know it I’d have run out of space and, indeed, time. I am also, of course, unable to include any BEM albums in here, as that would be a big old conflict of interest, and we don’t want that to colour any perception you may have. Instead here’s my top ten, albums that have resonated withme this year, and albums that have made the commute so much better. I have seen these fine chaps, led by the brilliant Bruce Soord, a couple of times here at Bristol, having really got into them with their ‘Magnolia’ album. For their last album ‘Your Wilderness’, they were joined by an up and coming drummer, a chap called Gavin Harrison, you might have heard of him? Luckily he decided to hang around and join the band for ‘Dissolution’, which, as I said earlier in the year, is the sound of a band reborn and energised and whilst the album has its dark moments and bleak lyrics, musically it is one of the best they have made, and like all the best albums, flows perfectly. 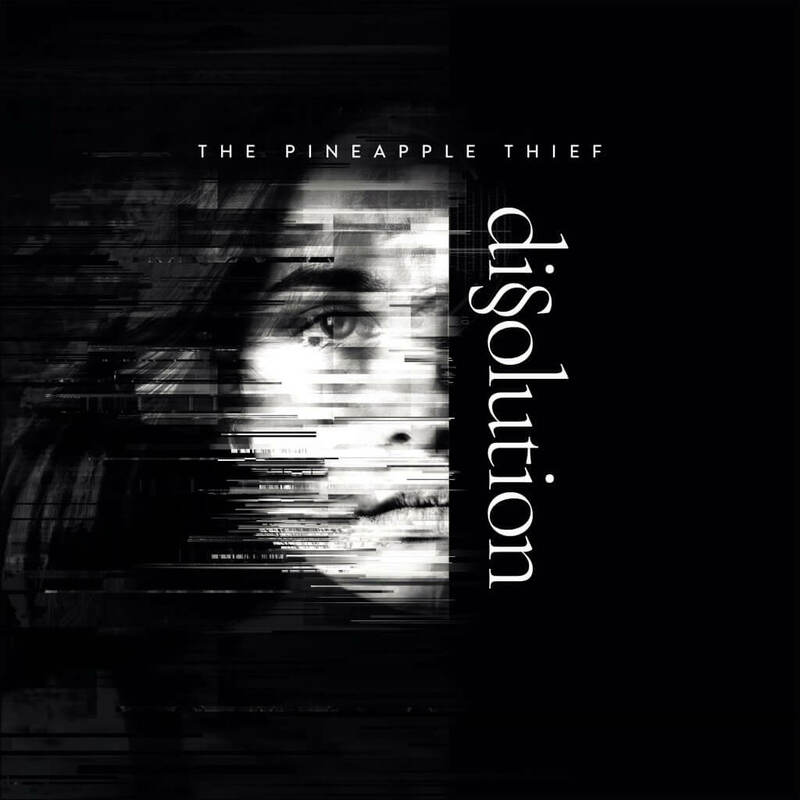 No dipping in and out of tracks here, this is a journey, musically and lyrically and Bruce again has shown why The Pineapple Thief are one of the finest bands out there, and one who you must see live. Matt Stevens pointed me in the direction of Bristol multi-instrumentalist and performer Laura Kidd, who I’ve been lucky enough to see perform at Bristol’s legendary Harbour fest, as well as at iconic venues like the Louisiana and the Thekla, and she always knows how to put on a show. This, like her last album ‘Direction of Travel’ was funded by Laura’s fan family on pledge music and is, simply, her finest album yet. Laura has no big label backing and everything she does is pushing the boundaries of DIY music making for the better. It’s a testament to her creativity and focused vision that she inspires so many fans to join heron her musical journey. From the autobiographical rock of London Bites to the haunting beauty of Then The Quiet Came, Laura as a songwriter, evolves with each album she makes. 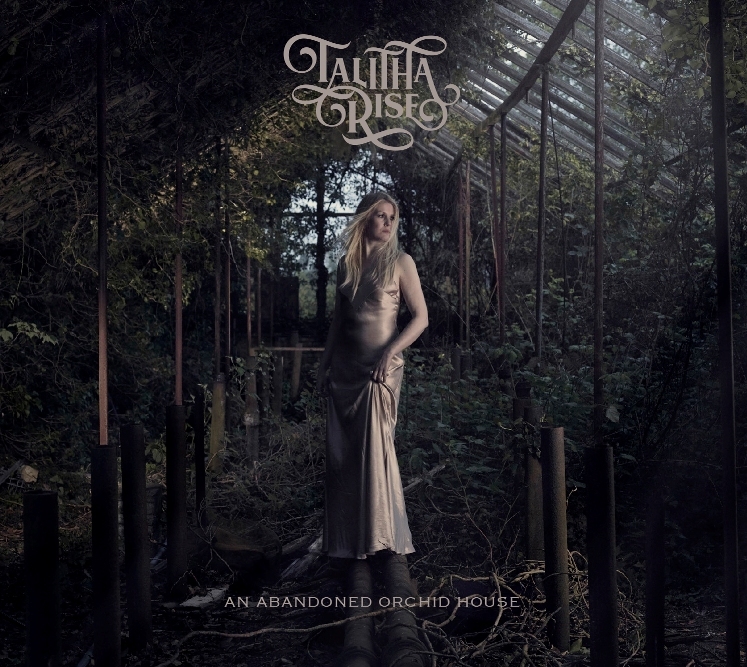 The opening single, the crunching rock of Devastate Me being a statement of intent, as well as a fantastic album opener. 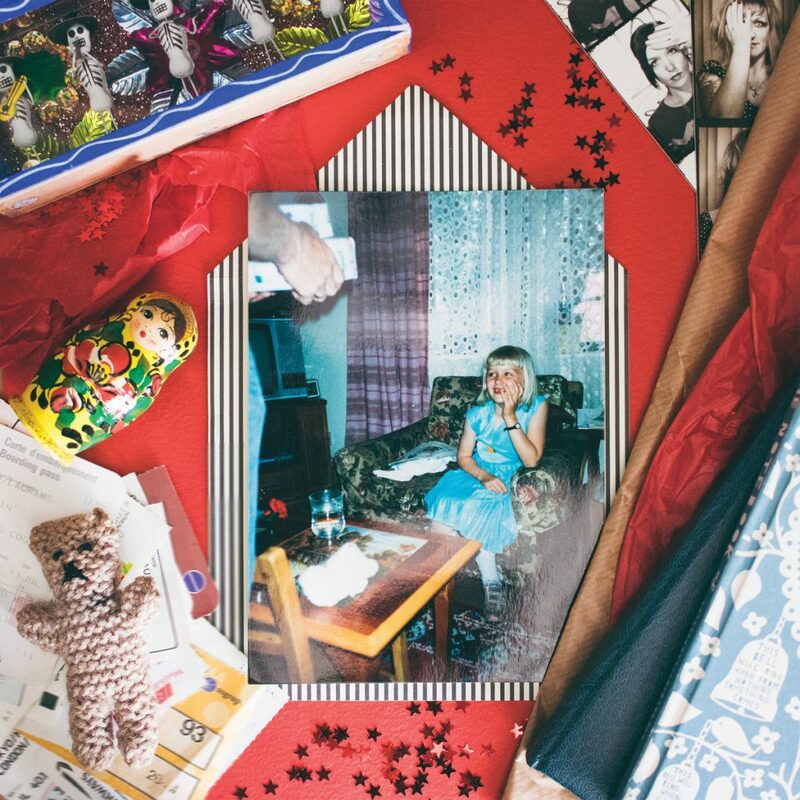 If you haven’t heard She Makes War then I suggest you bookmark this article here, nip off to her Bandcamp page where she still has copies of the ‘Brace for Impact’ vinyl available, have a listen, and if you like what you hear (and I guarantee you will), you can amend your Christmas list! 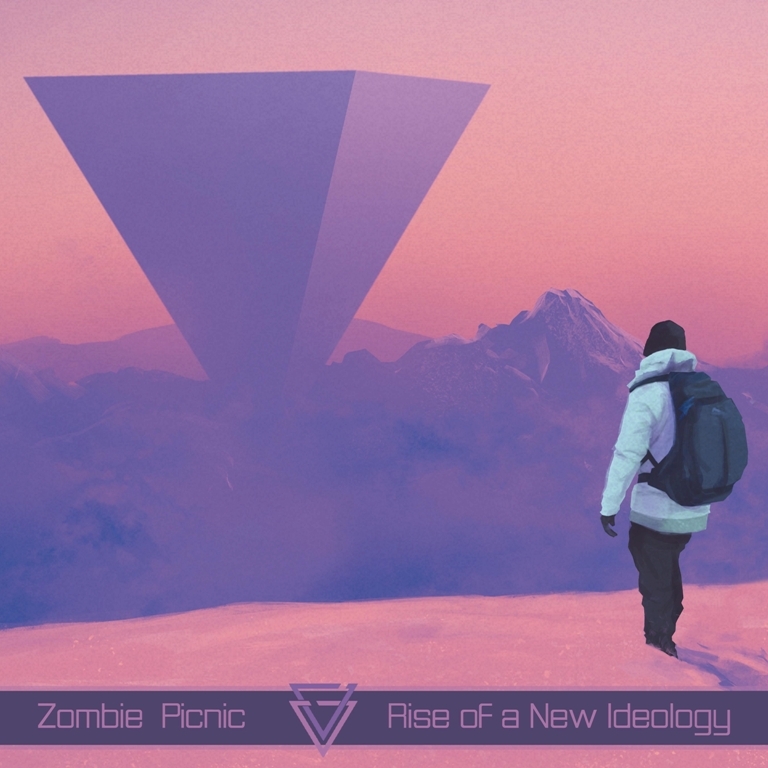 There has been some fantastic instrumental music released this year, with Irish post prog band Zombie Picnic being one of the names at the forefront of this ever expanding genre. From mixing science fiction with dystopia and big meatyriffs and then adding technically adept and quirky art rock stylings, this 4 piece (JimGriffin and Dave Tobin on guitar, Brendan Miller (drums) & Brian Fitzgerald(Bass)) really know how to build intricate and intelligent rock pieces. From the opening 9 minute Democracy Cannot Survive (oh how prescient that title is) to the closing three minute Anger in Storage (Denial Will Follow), this is intelligent, progressive instrumental rock at it’s finest and one that would sit happily in any collection that includes such bands as The Fierce and the Dead. OK, so this is niche, in fact you could dive deeper and say it’s certainly beyond niche but, bear with me. It’s a brilliant record and concept. Named after a tribe in the 1977 Tom Baker Dr Who serial The Face of the Evil, The Sevateem are Christian Erickson and Janey Winterbauer and this album was influenced by the 1984 Peter Davison regeneration story The Caves of Androzani (arguably the highpoint of 1980’s Dr Who – but I’ll leave that for another place, or another time) and is a fantastic space opera, mixing rock, ballads, electronica and musical tropes that could easily have fallen off the back of a radiophonic workshop. Taking exquisite care not to breach copyright, this is pitched perfectly with the right balance of nods to our intrepid time travelling hero, big musical numbers, and a fantastic reinterpretation of aclassic story. Available online from The Sevateem Bandcamp site, all proceeds from this go to the charity Doctors Without Frontiers as well. From being curious about what it sounded like to getting absorbed in the sheer musical skill and smart song writing and performances on here, this has ended up as one of my albums of the year. I absolutely love it. 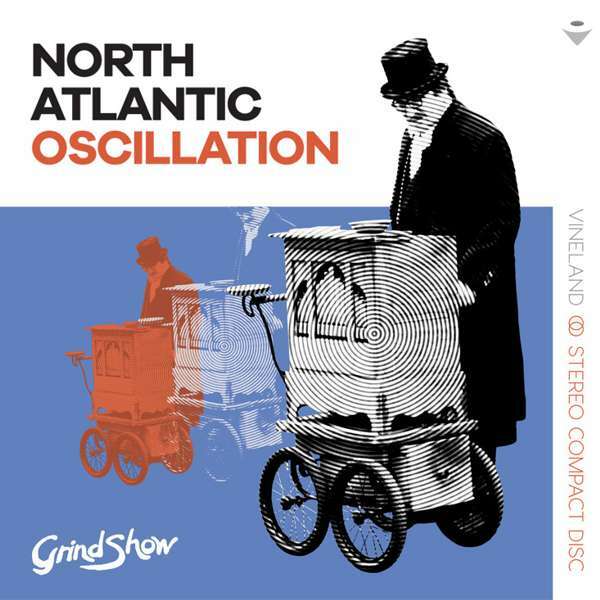 The latest release from post rock trio North Atlantic Oscillation, sees the band continue to build on their well honed mix of rock and electronica. Opening with the wonderful Low Earth Orbit, this see’s more crossover from Sam Healy’s Sand project into the NAO sound, which is no bad thing. Healy’s vocals are superb and are part of the hypnotic mix. Stand out tracks for me are the closing trio of Sequoia, Fernweh (a mesmerising 7 minutes of haunting beauty) and the closing Kcenrebbur where, like so much of NAO’s work, the music teases and builds. This is an album that gets better with each listen as you get more and more from the music and it draws you in with it’s hypnotic and cyclical sound. There’s no band out there sounding like NAO, it’s always a delight to get a new album from these guys. 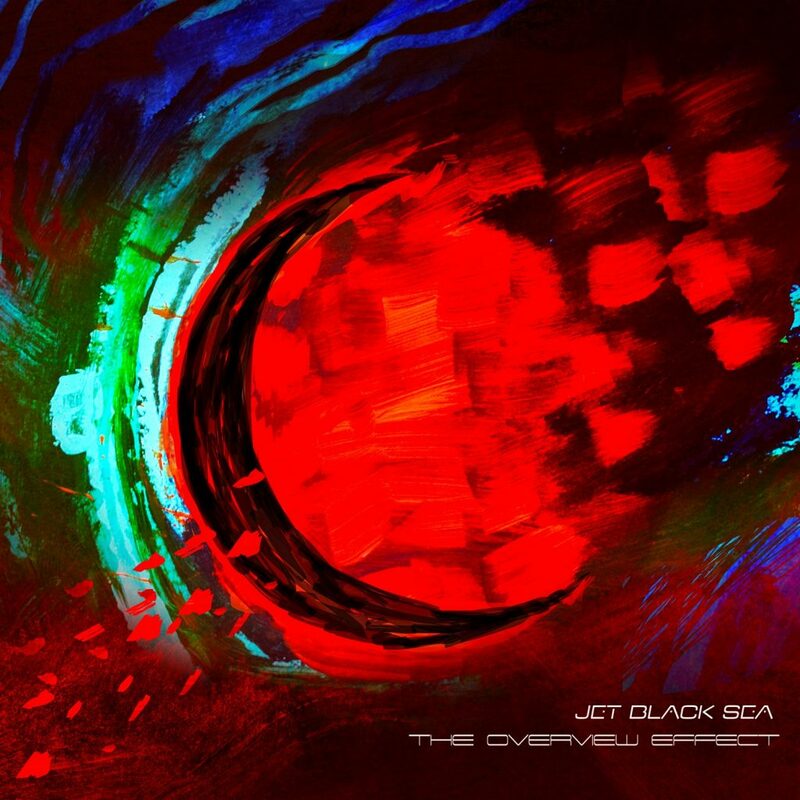 Prior to reviewing this album, I had never heard any Jet Black Sea, however I am now an absolute convert, this record has been on constant rotation since I first got it. Bold, epic and not afraid to push their musical boundaries, this album’s title track ebbs and flows, builds and climbs, crossing multiple genres and sounds, from ambient soundscapes to works that would nestle in any record collection alongside No-Man or even Mike Oldfield. I am reminded of Mike’s early 90’s ambient electronica albums, like ‘Songs of Distant Earth’, in approach if not in sound. 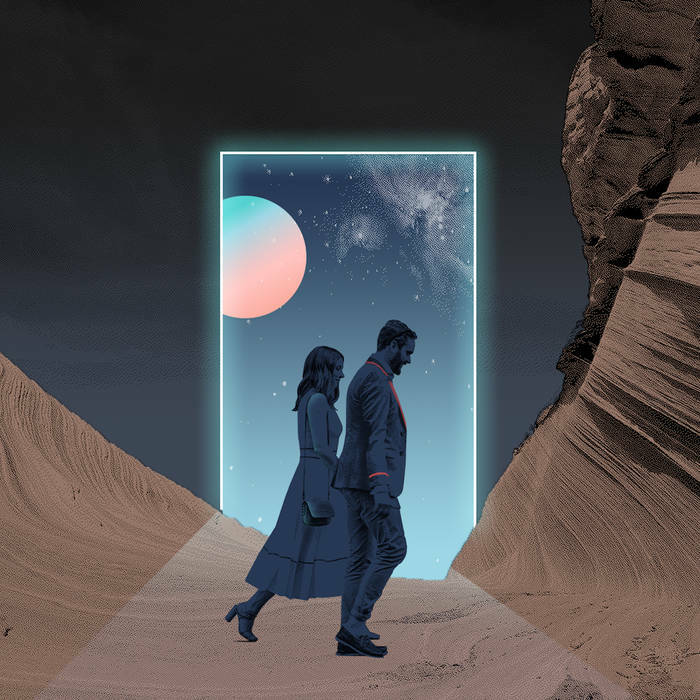 The two musicians here are immensely talented individuals and they bounce ideas off each other to create a vast, beautiful and all-encompassing sound, one that is the musical equivalent of a big hug. This is the sort of music that the album format was invented for, big and yet surprisingly intimate, not afraid to push big ideas in a beautiful way. The track builds and builds, with some sublime vocals from O’Shaughnessy, whilst the musicians weave intricate musical webs that pull you in and keep you hooked. With only three tracks on here to play with, this is asprogressive as anything out there, and is well worth your time and money. Reviewed elsewhere on this site by the esteemed Lord Progradar, this is one of the warmest and most beautiful albums I have had the pleasure to hear this year. I got the album on a download to review, landing in my inbox with nary a Bing. I always think that albums of this magnificence when they arrive should come with a bang, like We Are Kin’s Pandora a few years ago,which had the same effect. This new album from someone I’d never heard of, blew me away. Listening to this album was a revelation and took me back to the mid 90’s. As a bit of history, I loved, and still love, music with bags of guitar and filled with testosterone, nowt wrong with that but then I discovered Tori Amos, who opened my ears to a new kind of music. That feeling runs rife through this amazing album, as Jo-Beth is one of the finest songwriter’s I have come across in the last few years, from songs like the wonderful Lifeboat or the nearest we get to a title track, the atmospheric and haunting Orchid House, with its wonderful violin counterpoint to Jo-Beth’s vocals, which define the word ethereal. This is musical beauty operating on another level, and her innate sense of music, and her wonderfully evocative lyrics, on tracks like Hungry Ghost or Bloodfox, are ripe in imagery and the sonic tapestry weaved around her words is a joy to behold. My stand out track on an album full of beauty is the amazing River which, with its wonderful chorus and driving rhythm, encapsulates the beauty in this album.The lyrical beauty married with the musical accompaniment makes this one of the songs of the years, and Jo-Beth’s vocals are the icing on this musical cake. This one that I keep returning to, time after time, and let me tell you, albums don’t get much better than this. 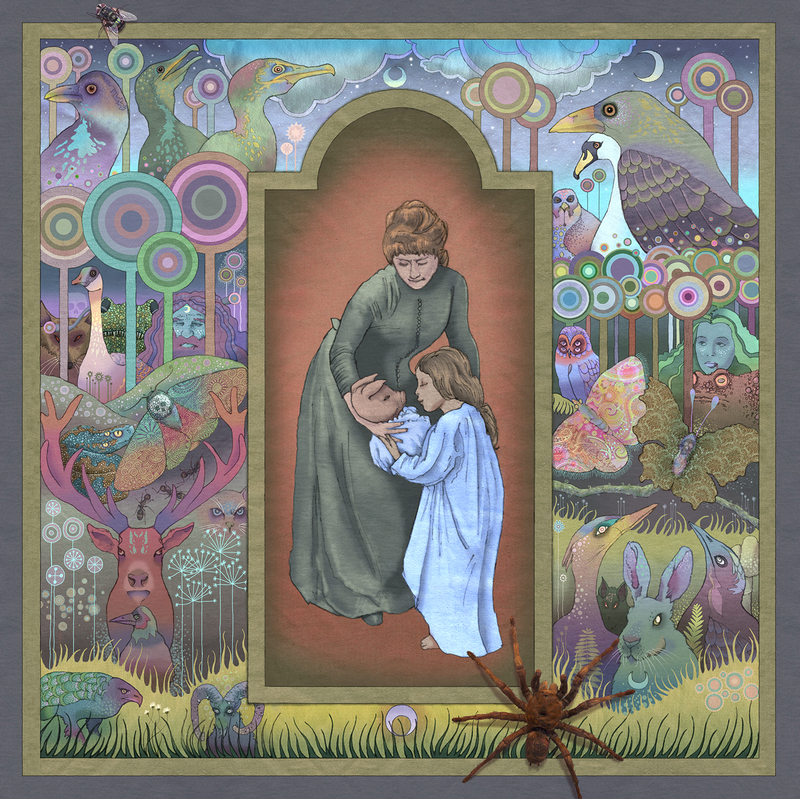 I love Jarrod Gosling’s work, from his artwork for Tim Bowness, his Cobalt Chapel project, I, Monster and Regal Worm he covers more bases musically and artistically than many other artists can manage. 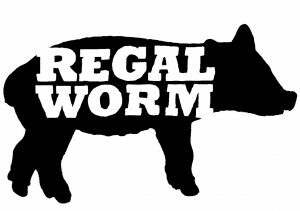 He is a 21stcentury renaissance man and, on ‘Pig Views’, the third Regal Worm album he’s made a masterpiece. This new addition to the family, with its stunning artwork and availability as a pink double vinyl set, looks very smart indeed, art work, of course, is by the man himself. Among Jarrod’s musical arsenal are items like Mellotrons, Hammond Organs, Rickenbacker basses, Mandolins, Lap steel guitars and many others. This mix of instrumentation, particularly the sax and flute, give this a very English sound, reminiscent of Canterbury scene bands. Throw in Jarrod’s love of jazz and psych, and his rock sensibilities, all of this combines to create a unique musical delight. As a musician Jarrod has always done something different and interesting with every release and this is no different, whilst there are hints of the styles that dominate Cobalt Chapel and I, Monster, Regal Worm is its own different musical entity, one that draws you in with some of the most innovative and eclectic sounds I have heard on record all year. 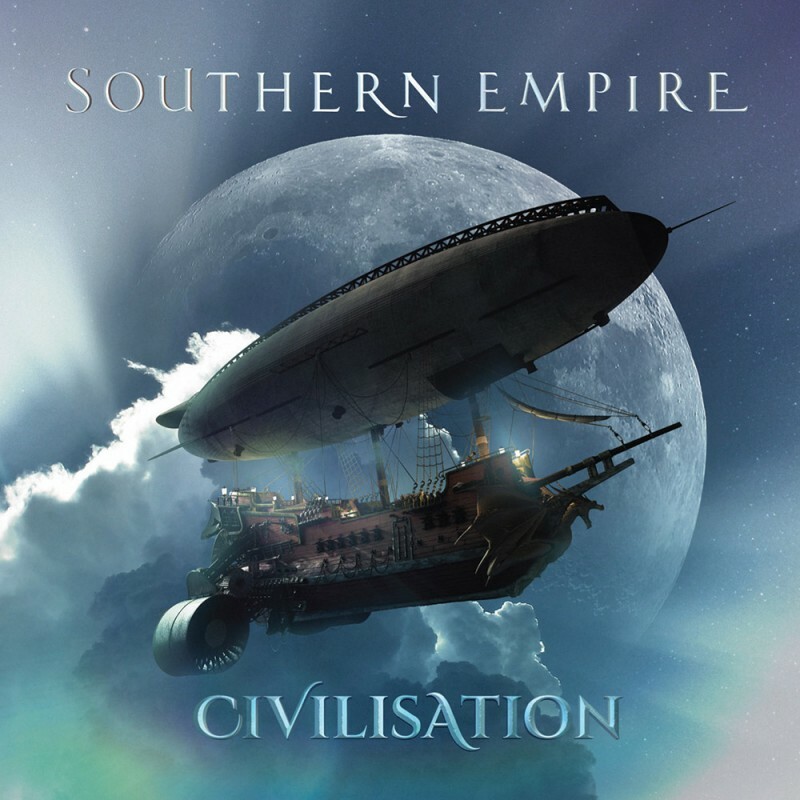 This one is getting into a lot of these lists, absolutely no doubt of the fact that Southern Empire have toured the pants off it in the UK, making new friends and winning converts to the cause. Their spellbinding and stage stealing set at HRH Prog in November brought them to my attention, having never heard them before. This is their second album and starts with the wonderfully progtatstically titled Goliath’s Moon, a song I know that polarises opinion. However, having seen them perform it live, with frontman Danny Lopresto in fine form, it’s a fab opener to an album filled with wonderful music. These 4 tracks, yup 4 tracks, are the finest sound of contemporary progressive music lasting over 70 minutes. There’s plenty to love about this album from the wonderful epic tracks Cries for the Lonely and Crossroads and the keyboard and vocal work of Sean Timms, who formed this band after Unitopia folded. The guitars of Danny and Cam Blokland work so well together and the sound is fleshed out by the sterling Brody Green on drums and Jez Martin on bass and vocals. 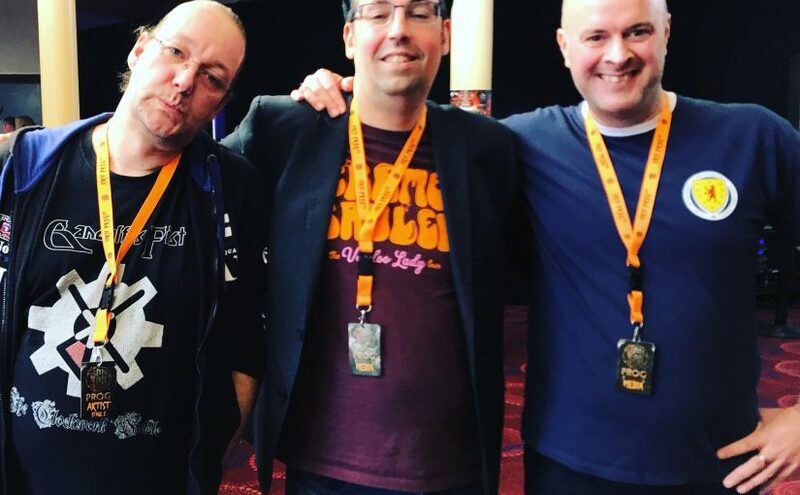 The harmony vocals are a core part of their unique sound and they mix rock, metal and prog into an amazing sound and, in Danny they have an irrepressible and charming frontman. The guys put on a show and have made a belter of an album and, if it wasn’t for seeing them at HRH, this album would probably have completely passed me by. So well done chaps, a late entry into my top ten, but well worth it. 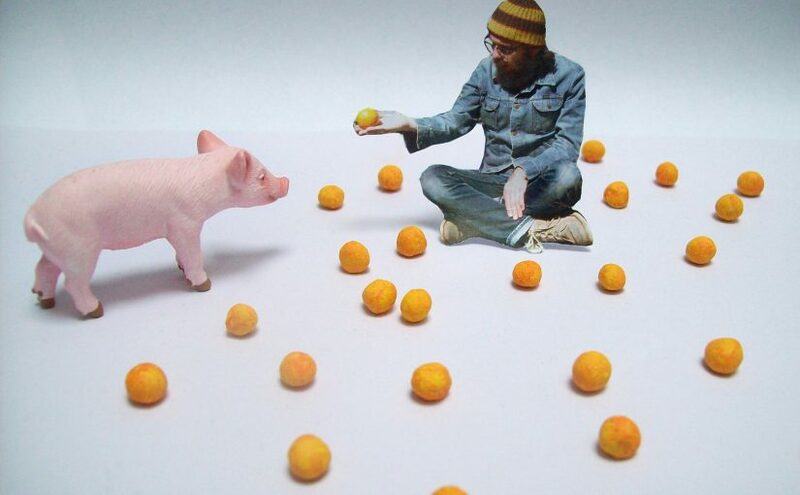 Thumpermonkey – Make Me Young, etc. After a long hiatus, Thumpermonkey released their latest album this year, an epic eclectic album about the upcoming apocalypse. Now Thumpermonkey cannot be filed under easy listening and that suits me fine, they fit into a nice niche of the musical world where Gong collide with The Cardiacs and Knifeworld (or at least in my head they should do) and create something new out of the explosion. As a reviewer who gets quite a lot of stuff sent to me from various places to listen to, I would rather receive one album like this than half a dozen generic middle of the road, let’s make an album that sounds like 1974 Yes or 1976 Genesis because we’re prog and it’s what we do (if I want Yes circa ’74, I will go put ‘Relayer’ on). This stuck out so much this year from the crop of albums by its sheer otherness, it’s innate musical skills and of course the fact it’s bloody good. Thumpermonkey successfully mix widescreen cinemascope sounds with big riffs, piano sound to die for and an overarching concept that never feels forced or shoehorned into. Very much like the best films and plays, the narrative drives and unfolds across these 7 tracks, and it is an album that rewards, nay demands, repeat listening (luckily, I’ve been enjoying it on the commute to work through my headphones, so I am there, immersed in their world and sound). It is still an exciting and eclectic album, and whilst it’s not one you can listen to in the background, it’s an album that is (rightfully so) demanding of your time and attention, time and attention well spent. All that’s left for me to do now is wish you a Happy Christmas, glorious New Year and hope that I’ve not got this up too late to influence your Christmas lists (mind you, if you get Christmas money – head over to Bandcamp on Xmas day, buy direct from the artists and have excitin music to listen to over the Chrimbo Limbo). I would like to wish all of you loyal Progradar readers a Happy New Year as well, and I will see you on the other side. Let’s talk about eclectic for a moment, shall we? I have tastes that vary from Abba to Zappa and all points in between, drifting off at a tangent (via The Tangent) taking in psych, rock of the Yes/King Crimson/VdGG variety plus many other gleefully eclectic sounds. That’s not to mention electronica, ambient, classical and many other genres, so when I come across a renaissance man like Jarrod Gosling who bestrides genres and, indeed, disciplines like a multi-media, multi-talented master of all he surveys then, of course, my curiosity is piqued. I first encountered Jarrod’s music from I, Monster when they blitzed the charts with their single Daydream in Blue, and the mix of pop and rock, darkness and light and sophisticated sounds weren’t just pushing pop’s boundaries, they were redrawing them. Then there was the more acoustic side of Jarrod’s style – The Skywatchers collaboration, followed by stints with Henry Fool. As well as working on the artwork for Tim Bowness’ solo career, Jarrod also found time to form the absolutely brilliant Cobalt Chapel where his gothic folk vision is matched by the vocals of Cecelia Fage (well known for her work with Matt Berry and The Maypoles) not only that but Jarrod announced himself on the new alternative scene back in 2013 with his triumphant Regal Worm debut album ‘Use and Ornament’, followed, fairly closely, by ‘Neither Use not Ornament’. Now Regal Worm return with the cheekily titled ‘Pig Views’ (named after Jarrod’s studio, which overlooks one of Sheffield’s football grounds – as a fellow Yorkshireman I won’t go into which one, as it might cause an online ruckus and we don’t want that), did I mention that Jarrod was also a Yorkshireman? A true Sheffield original like Henderson’s relish, and as vital an ingredient to any musical dish as Hendos is to cookery. I’ll stop with the Hendos and talk about the music, I was eagerly awaiting this album, as the last two Regal Worm albums have crossed prog with psych with Jarrod’s inimitable style and charm and have brightened up every record collection they have joined. This new addition to the family, with it’s stunning artwork and also available as a pink double vinyl set, looks very smart indeed. Artwork, of course, is by the man himself, while he covers all bases musically with guests including Mick Somerset-Ward on alto, tenor and baritone saxophones and flute, Peter Rophone on voice and acoustic guitar, Louis Atkinson on Alto and tenor saxophones, Emily Ireland, Heidi Kilpelainen and Paul Putner on voice and Graham McElearney on harp. Amongst Jarrod’s musical arsenal are items like Mellotron, Hammond Organ, Rickenbacker bass, Mandolin, Lap steel guitar percussion and many others. This mix of instrumentation, particularly the sax and flute, give this a very English sound, reminiscent of Canterbury scene bands. Throwing in Jarrod’s love of jazz and psych, and his rock sensibilities then all the work combines to create a unique musical delight. 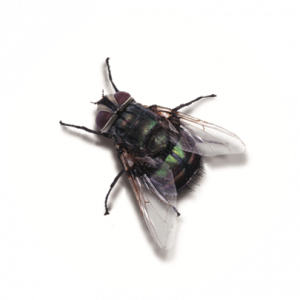 Rose, Rubus, Smilax, Vulkan is a brilliantly arresting opening, with it’s chant style chorus, and the way it builds and segues nicely into Revealed as a True Future Tyrant is sublime and shows Jarrod’s innate musical sensibilities and style. He also has a knack for a title, and the wonderfully named Rose Parkington, They Would Not Let You Leave is a wonderfully keyboard driven piece where the pulsating and thundering keyboard and the duelling sax propel what is one of the most joyful sounds I have heard on record for a long time. You hear the other side to Jarrod on the wonderfully atmospheric Jag Vet, that falls under the heading of a section titled Under den Svenska Vintern (During the Swedish Winter) this suite of songs demonstrates Jarrod’s versatility as the acoustic haunting Jag Vet leads into the 3 part The Dreaded Lurg (like I said, Jarrod has a knack of wonderful titles) where his piano and keyboard playing slowly builds up the song, adding layers of sound and, if you’re looking at best multi-instrumentalist for any awards that happen to be going, I reckon Jarrod has to be in with a shot. His use of the flute as a melodic weapon to drive the piece on is inspired, and it’s those touches of flute and sax, bursts of synths and the juxtaposition of sounds that recall more obscure 70’s Radiophonic Workshop soundtracks or the films of Tigon. This isn’t copying though, this is weaving disparate and eclectic influences into a new musical whole, pulling random strands together to create something new and unique with little hints and nods to the musical journey Jarrod has been on and wants to take you on. As a musician Jarrod has always done something different and interesting with every release, and this is no different, whilst there are hints of the styles that dominate Cobalt Chapel and I, Monster, Regal Worm is its own different musical entity, one that draws you in with some of the most innovative and eclectic sounds I have heard on record all year. 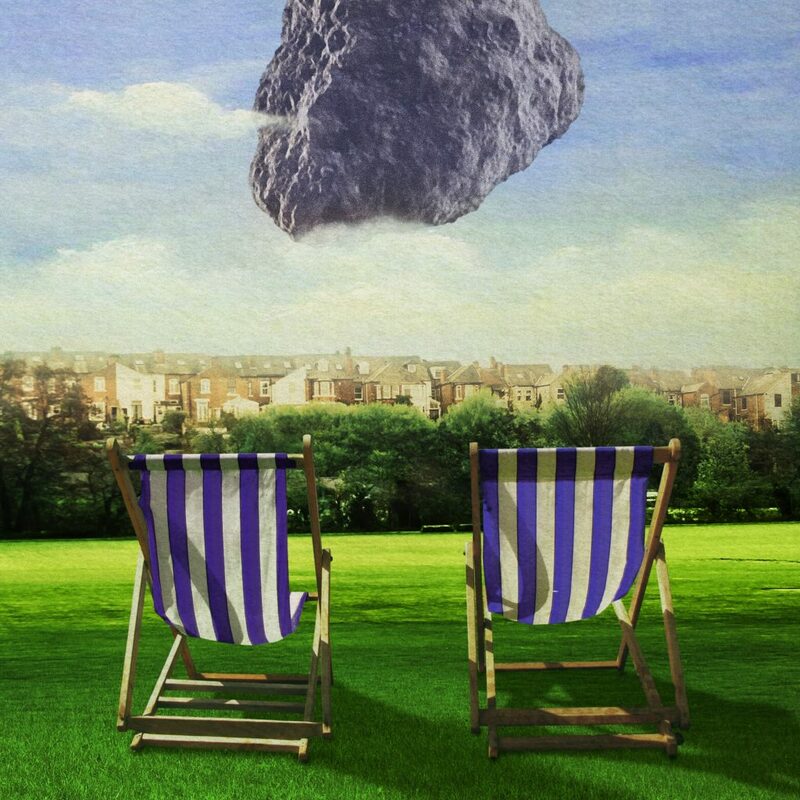 With the wonderful chorus of the almost hymnal and reverent Huge Machine, You Are So Heavy and the albums wonderfully eclectic style and sound, Regal Worm sits at the forefront of the new English alternative scene. If your record collection has room for a Schnauser or a Knifeworld in it and not a Regal Worm then you need to rectify that forthwith. 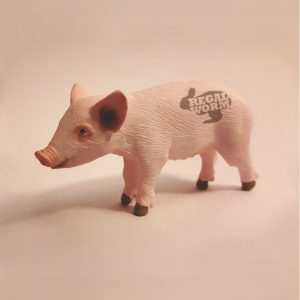 This is one of the most exciting and original albums I have heard all year and I implore you, if you enjoy well crafted exciting, innovative and eclectic musical journeys then ‘Pig Views’ is the album you need in your life. Album of the year so far? I reckon so.